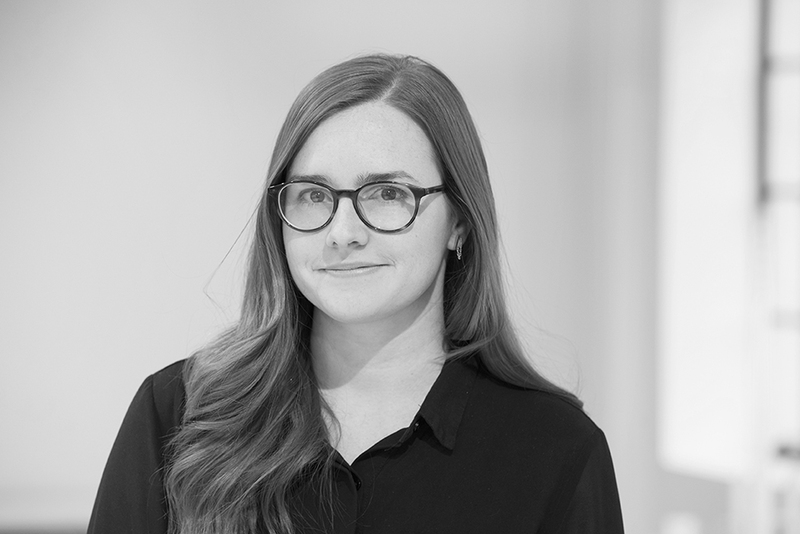 Pickard Chilton is pleased to announce Rachel Howlett AIA as the recipient of the 2018 Pickard Chilton Traveling Fellowship. Howlett was selected by the jury for her thesis to study the functionality and details of 20th Century Nordic design and architecture. Howlett’s proposed itinerary will bring her to five cities across Finland and Sweden where she will visit and study the work of Alvar Aalto and Gunnar Asplund as well as other contemporary Scandinavian designers. Upon completion of her travels, Howlett will present her observations in a studio-wide discussion. Howlett is currently serving as Project Manager for 900 New York Avenue, a next-generation office building in Washington, DC. She has been an active member of design teams for a variety of large scale projects and master plans in locations such as Tokyo, Rio de Janeiro, Chicago, Seattle and Houston. The Fellowship was founded to foster Pickard Chilton’s commitment to scholarship and research by granting a member of the studio the opportunity to deepen their academic interests through research and exploration, and to share their findings to help broaden the studio’s design perspectives. Pickard Chilton extends our many thanks to Harold Roth FAIA for serving as guest juror for the 2018 Traveling Fellowship. His thoughtful presence on the jury was greatly appreciated.